In this section you will find maps of Guatemala please feel free to navigate inside them as they contain useful information. Each one of the tags contains a brief summary of each place, you can also find directions, locations and historic remarks. Enjoy! More than 4 thousand Archeological structures make Guatemala one of the most important zones of prehispanic monuments. In this map you will find the most important sites and a brief remark of the most important ones. 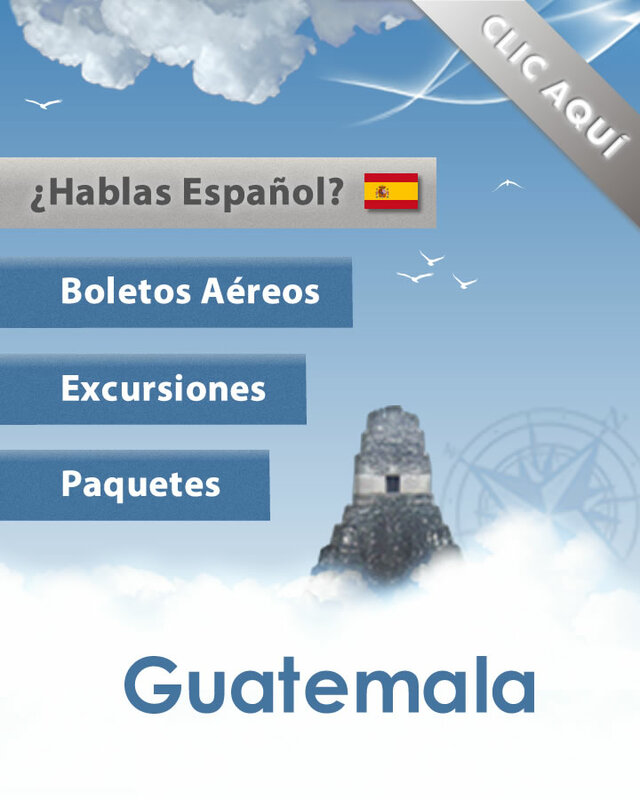 View the aproximated time and distances between the major cities in Guatemala. Excellent road map you can also print it and take it along on the road.